I must confess that I totally admire Coates for being what I call a “self-educated man.” He grew up in a house where he was exposed to books and then he later made the journey to Howard University to use their extensive library and the culture that the students brought to the University to educate himself. I admire that he took the time to read and study things that may or may not have been taught in his classes and used the wide array of cultures within the African American community in order to learn to think critically and to leave Howard without a degree but with a great education. Coates can write, and he strings words together in a way that made this short book read like poetry at times: “In this way racism is rendered as the innocent daughter of Mother Nature, and one is left to deplore the Middle Passage or the Trail of Tears the way one deplores an earthquake, a tornado, or any other phenomenon that can be cast as beyond the handiwork of men.” Powerful right?? Look for blog posts where I will write about the many topics that I read about in this short book; I could write for months about this particular book. 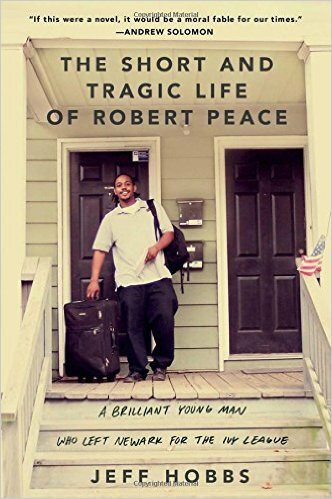 Next, I’ll be reading The Short and Tragic Life of Robert Peace by Jeff Hobbs. Darkowaa, yes you must purchased this book. I didn’t know anything about his first book, but I downloaded it after I read your comment and will read it soon. I am a true fan of Coates, and yes we MUST tell our stories... They are needed now more than ever. I can't wait to read your other posts about this book and look forward to seeing how you reacted to the reading of Jeff Hobbs' book. Trinia, you want to read more??? You may need to put a bed in the library... But, for real, Coates’ writing style does add to the richness of the text. This book has also made me think about when I became Black conscious etc... There will be lots of more blogs as I try to make sense of this great book. 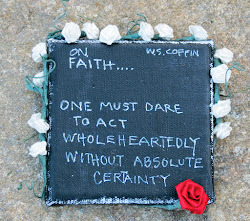 Check back for the post of Hobbs’ book soon. Thanks for stopping by The Big Sea. 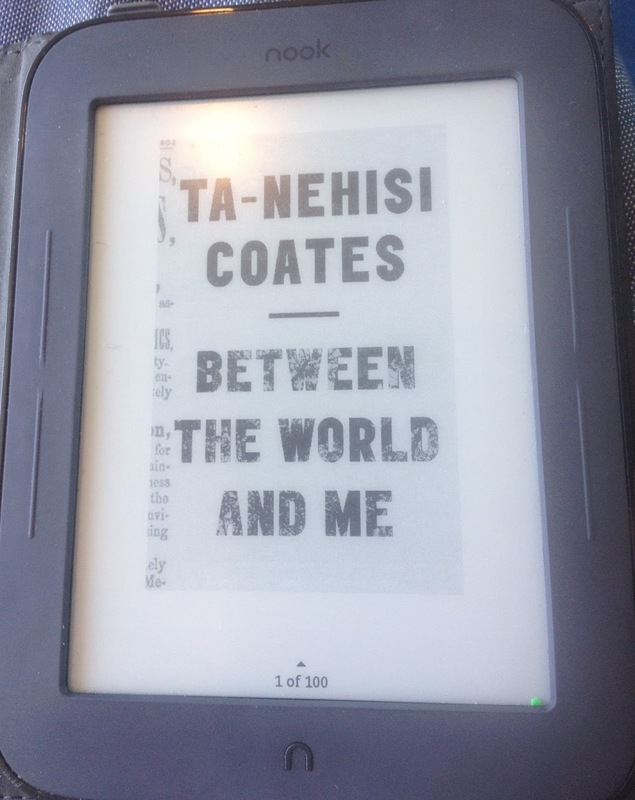 There is much sadness to this book particularly because Coates comes from a great literary family and has succeeded so well in this world. He does cite many figures in black culture as succor from the storm, but overall his message that many whites in America are natural born killers of black people indicates that we are headed for another "nadir" period.